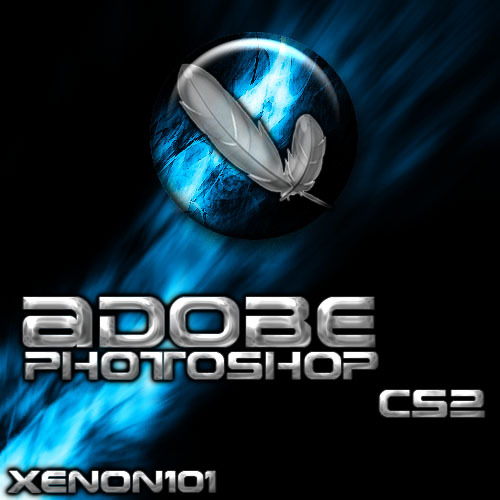 Yet another photoshop icon. Made for my .:Infinity:. objectdock collection.